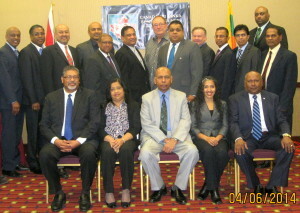 The Canada-Sri Lanka Business Council (CSLBC) was formed in 1990. Mission Objectives: To Assist and promote bilateral trade, investment, tourism, technology transfer and industrial cooperation between Canada & Sri Lanka. 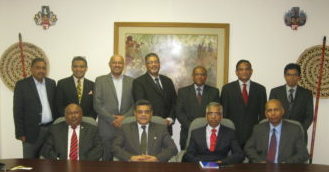 The beginning…….. A core group of businessmen from the Canadian business community were approached by the Sri Lanka High Commissioner for Canada at the time (Mr. Walter E. Rupesinghe) to explore the possibility of launching a bilateral trade chamber to promote trade and investment between Canada & Sri Lanka. 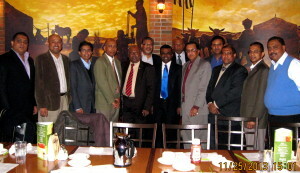 CIDA funded the cost of a Consulting Company who orchestrated the formation of the Canada-Sri Lanka Business Council. The original directive came from H.E. 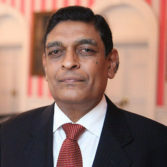 Ranasinghe Premadas, President of Sri Lanka at the time who instructed a selected batch of diplomats to start bilateral business council's in their country of jurisdiction. 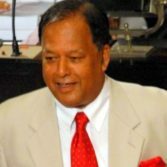 Canada was one of the first to launch the council due mainly to the stout hearted efforts of a few individuals led by Sir Christopher Ondaatje – a prominent Canadian of Sri Lankan origin who made Canada his adopted country in 1957. 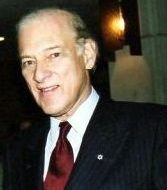 Head Office was based in Toronto at the offices of The Ondaatje Corporation at Hazleton Lanes in Toronto. 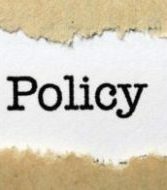 A preliminary meeting was held in October 1990, at which the Sri Lanka High Commissioner welcomed the formation of a business council to boost bilateral trade between Canada and Sri Lanka. Mr. Christopher Ondaatje was unanimously elected inaugural president with a huge vote of confidence from the group present. Mr. Ondaatje instilled great values that the council upholds even today. He has since moved to England where he now lives. For his humanitarian deeds internationally, he was knighted by Queen Elizabeth II in Her Majesty's birthday honours in June 2003. In 1991, CSLBC hosted its first incoming mission when a strong business delegation headed by officials from the Greater Colombo Economic Commission (GCEC) visited Toronto. A series of meetings, briefings and receptions were held to welcome the incoming delegation led by Chairman, GCEC A. de Vass Gunawardena. 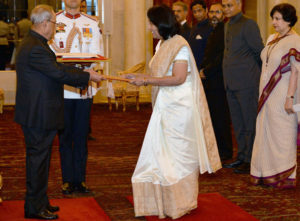 This was the humble beginning that propelled the growth of bilateral trade and investment between the two countries. 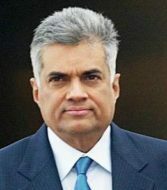 The first major success for the new council came when CSLBC Inaugural President Mr. Christopher Ondaatje's The Ondaatje Corporation successfully purchased Forbes & Walker of Sri Lanka in 1993. 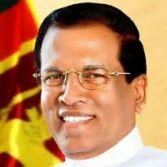 Immediately following this investment, incumbent president of the council, Mr. John Walker (The Mihaly International Corporation) made a successful bid for a 300 megawatt coal-fired power plant in Trincomalee on build-own-transfer (BOT) basis. 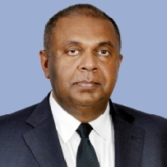 In 1999, Mr. Upali Obeyesekere (General Secretary, CSLBC) was appointed Canadian Representative of the Board of Investment of Sri Lanka (BOI, SRI LANKA). Many other successes followed in the 26-year existence of the Council – too many to name in this brief introduction. 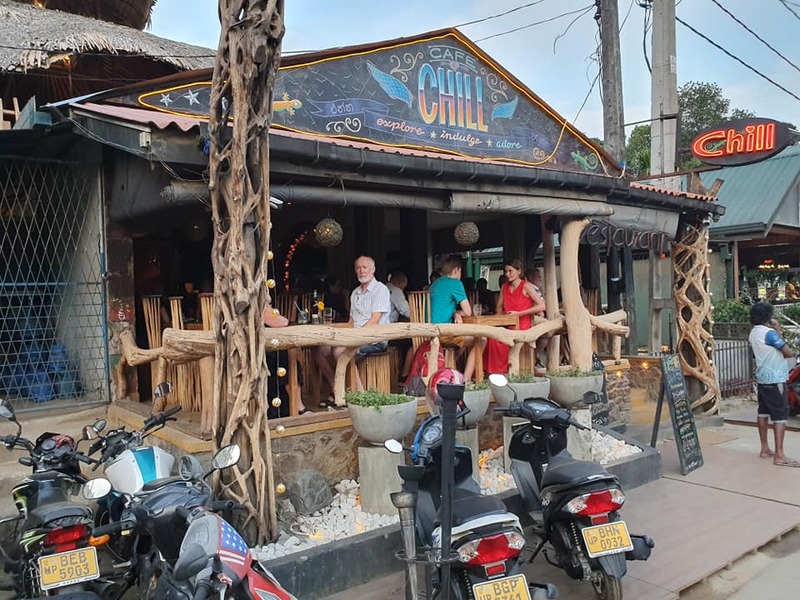 The security situation that existed in Sri Lanka from 1983 – 2009 was definitely a damper to sustained growth in the areas of foreign direct investment (FDI) by Canadian companies who were cautious to start businesses in Sri Lanka. This has improved tremendously since the strife ended in 2009. There has been steady growth in bilateral trade between the two countries specially in the period 2009 – 2016. 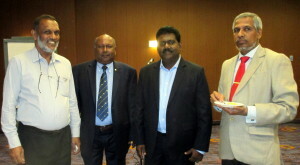 Canada is a leading supplier of wheat, pulses, machinery to Sri Lanka. 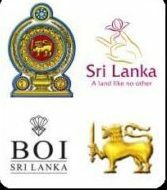 Sri Lanka exports to Canada has seen marginal growth but there is potential to break into the Canadian market for a few selected products. Over the years, the council has been headed by businessmen, corporate leaders and a retired diplomat who gave their individual leadership styles to build the council to what it is today. 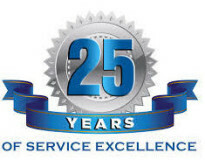 The council reached a milestone – its 25th anniversary in 2015. We reflect on the hard work, passion and dedication of a few members who have kept the fires burning to see the council alive. Kudos to these business leaders. The Council works very closely with the two governments, its agencies and diplomats from both jurisdictions (Canada & Sri Lanka) in furthering its mission objectives. 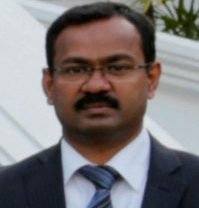 Due to strong lobbying by CSLBC, the Canadian High Commission helped form a local bilateral body in Colombo, Sri Lanka in 1991. The Sri Lanka-Canada Business Council is active today as a trade chamber and operates under the auspices of the Ceylon Chamber of Commerce (CCC). 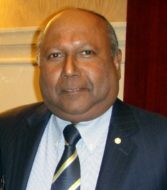 Many business visits have taken place in the last two decades between members of the two councils to Toronto and Colombo. These meetings have acted as catalysts in the growth of bilateral trade and investment. 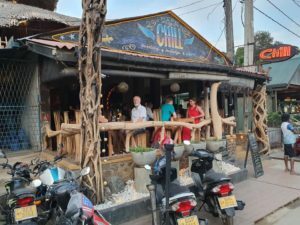 End result has been more awareness of the business opportunities that await Canadians in Sri Lanka and Sri Lankans in Canada by way of import/export and investment.